Tiger Woods stumbled to an opening 73 on Thursday to end a 466-day layoff, starting four under through eight holes but taking double bogeys on two of the last three. 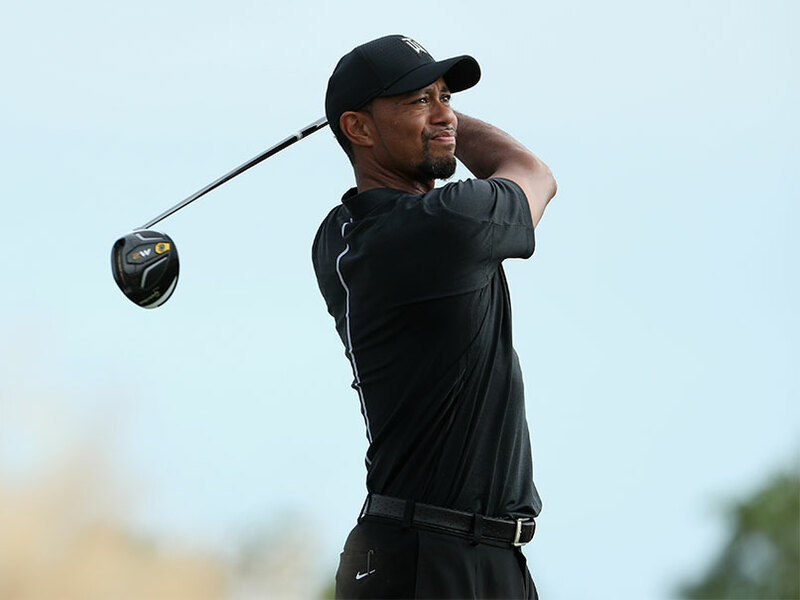 Tiger Woods, making a comeback after a 16-month layoff following back surgery will tee off alone and in last place in Friday's second round of the Hero World Challenge after the withdrawal of England's Justin Rose. 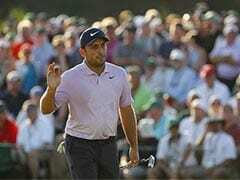 Rose, who captured Olympic gold at Rio last August, pulled out with a bad back after shooting a two-over 74 in Thursday's opening round of the 18-man invitational event at Albany Golf Club in the Bahamas. 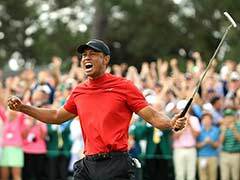 Former world number one Woods, a 14-time major winner who has slid to 898th in the rankings, stumbled to an opening 73 Thursday to end a 466-day layoff, starting four under through eight holes but taking double bogeys on two of the last three. That set him up to play alongside Rose in round two, but instead, Woods will tee off alone at 11:12 p.m. (1612 GMT). Until Thursday, Woods had not played a competitive round since August 2015. 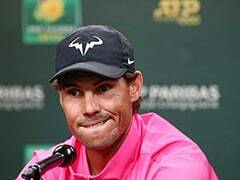 He has not won an event since the 2013 World Golf Championships Bridgestone Invitational at Firestone and has not won a major title since the 2008 US Open. Woods, who turns 41 on December 30, hosts the 18-man Challenge on the 7,302-yard Caribbean course at an isolated billionaires enclave. The field features six of the world's top-10 players over an Ernie Els-designed layout with native sand and brush lurking for wayward shots. Woods has won 79 career titles, three shy of Sam Snead's all-time record.